Conveniently located near ICC Berlin and Kurfürstendamm, a major shopping destination, the distinctively designed art’otel berlin kudamm displays original artwork by famous Pop artist Andy Warhol. We also offer guests a variety of amenities, including free high-speed Wi-Fi and an on-site fitness centre and sauna. Keep well-rested during your stay at this central, boutique-style hotel in a spacious room featuring Warhol prints, modern décor, flat-screen TVs and plush bedding. Ideal for both leisure and business travellers, this accommodation offers private parking, comprehensive business services and a fitness facility. 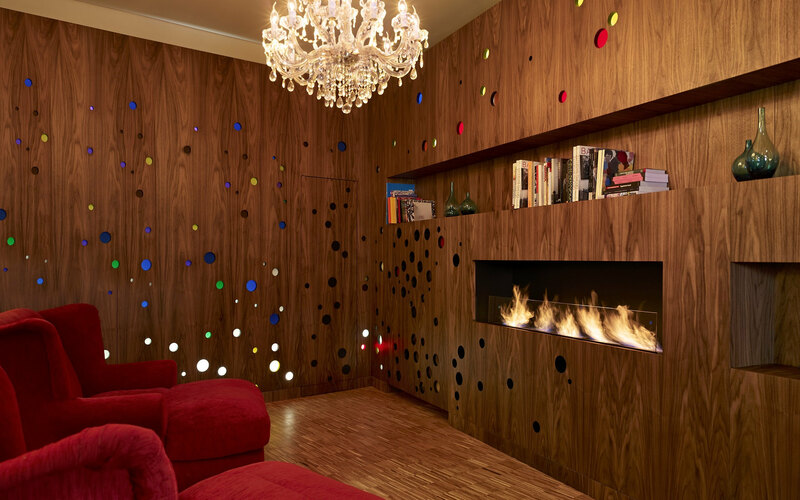 With its trendy, art-inspired design, comfortable rooms and first-rate amenities, art’otel berlin kudamm is one of the top hotels in the Berlin city centre. art'otel berlin kudamm offers ideal function space in an unbeatable location for private meetings and intimate celebrations. The hotel’s meeting rooms feature free high-speed Wi-Fi and modern décor accented by Warhol artwork. Our versatile and extensive event facilities are perfect for social and corporate events of up to 50 guests. Our Meetings & Events team can also provide catering and planning assistance to ensure your event is a success.